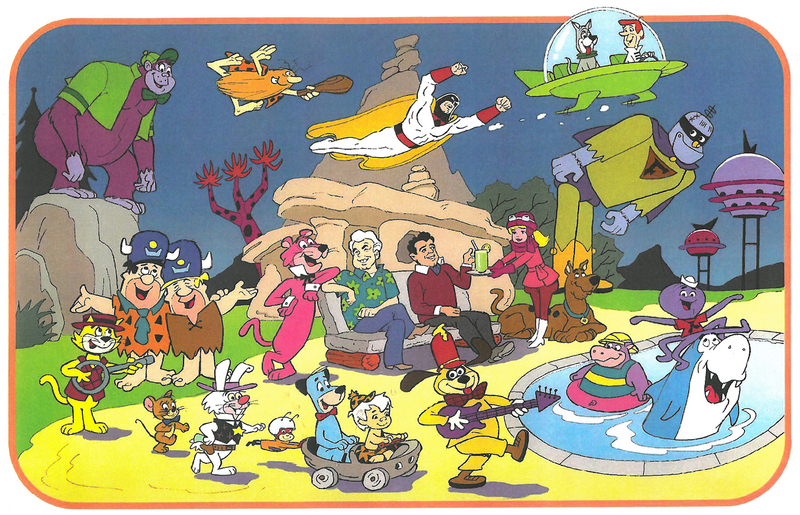 Bob Singer, Hanna, Barbera, and Friends, 2016. Stockbridge, MA, August 7, 2018 – Norman Rockwell Museum will present Moving Pictures, a lecture looking at the history of hand-drawn animation from 1912 to 1990, on Saturday, August 18, starting at 1:30 p.m. Norman Rockwell Museum Curator of Exhibitions Jesse Kowalski will discuss how animated film has evolved from its earliest stages—from experimental films to cartoon shorts from the 1930s through 1950s, the transition to television, and evolution of Saturday morning cartoons. Through animated film clips, interviews, and documentary footage, audience members will learn about the people and studios behind some of animation’s most beloved characters, including Betty Boop, Mickey Mouse, Bugs Bunny, Tom and Jerry, and the Flintstones. Kowalski will look at the laws, social changes, and evolution in technology that precipitated the move of animation from theaters to television to streaming video. The talk is free for Museum members, or included with Museum admission.